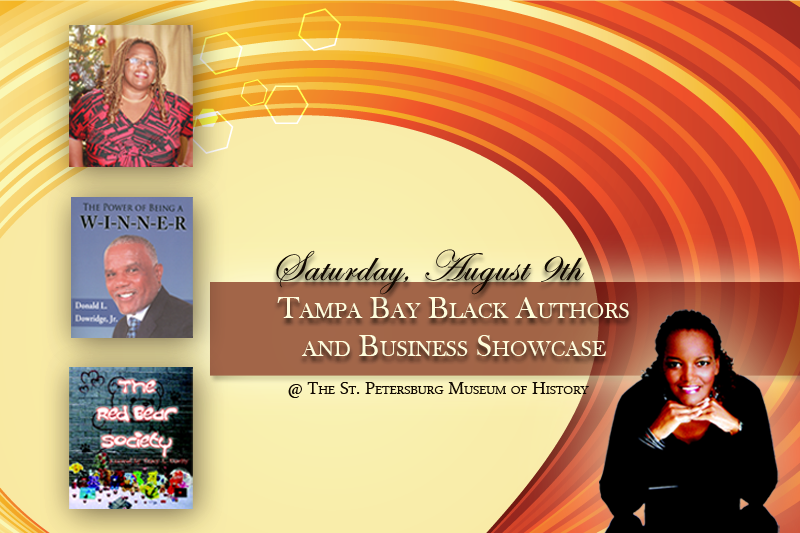 ST. PETERSBURG – Black authors and local black businesses will be on display at The St. Petersburg Museum of History in downtown St. Petersburg for the first ever Tampa Bay Black Authors and Business Showcase Sat., Aug. 9. More black owned businesses and area authors are needed to make the event a success, so don’t miss out at a chance to network and sell, sell, sell! August marks National Black Business month across the nation, but many people have never heard of it. 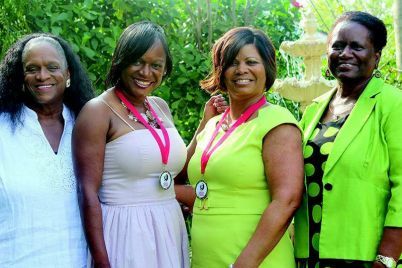 Therefore, one local businesswoman decided to bring attention to the movement while highlighting adult literacy in the African-American community. 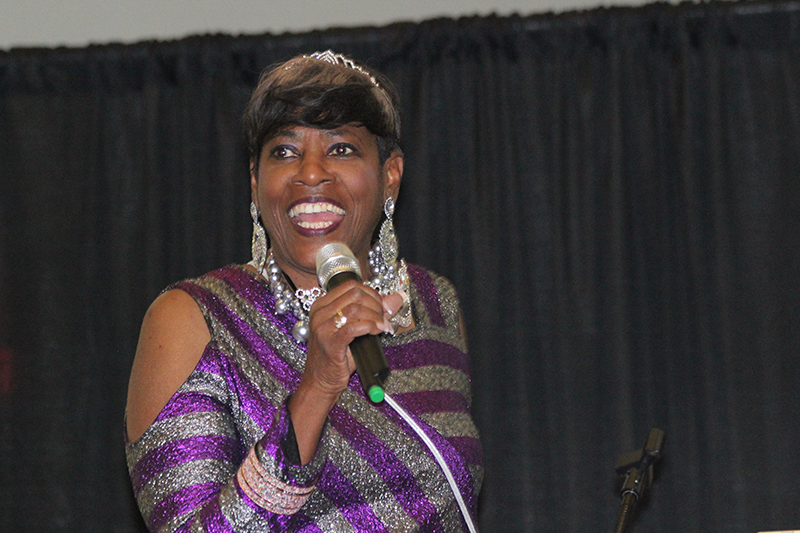 Rinita Anderson, owner of Urban Exposure Inc. a marketing business specializing in urban communities and businesses, is the brainchild behind the event. So if you’re an author or own a business and you’re also an African American, this is the time to take action. For just $75, black authors can boost their own profit margin. With a table dedicated to them at the event authors can merchandise their books and are eligible to keep 100 percent of their profits. Small business vendors can join in with just a $150 fee, with larger vendors paying a hundred dollars more. But the big deal is the promotions that both authors and businesses will receive. Media attention that Anderson says small businesses and self-published authors just can’t afford to purchase on their own. 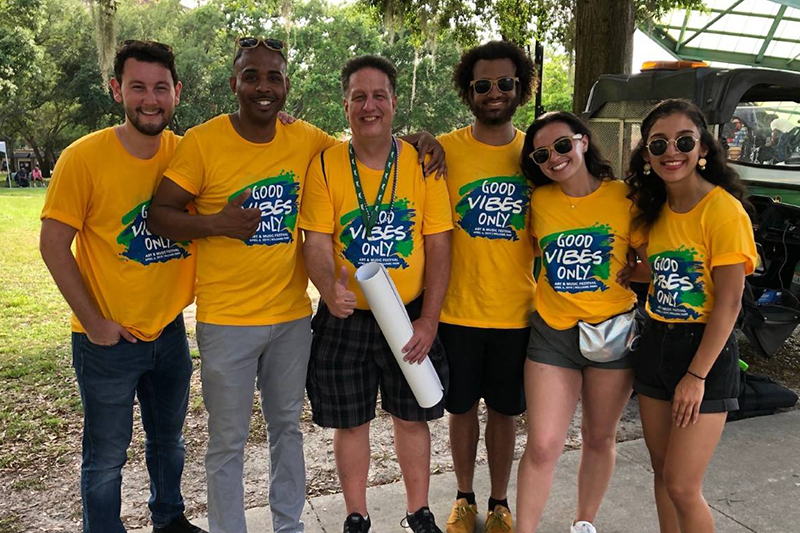 The media bonanza consists of plugs on AM1150 WTMP, the home of the Tom Joyner Morning Show, mentioning in The Weekly Challenger, both print and online, as well as other on-air promotional opportunities that are still in negotiation. 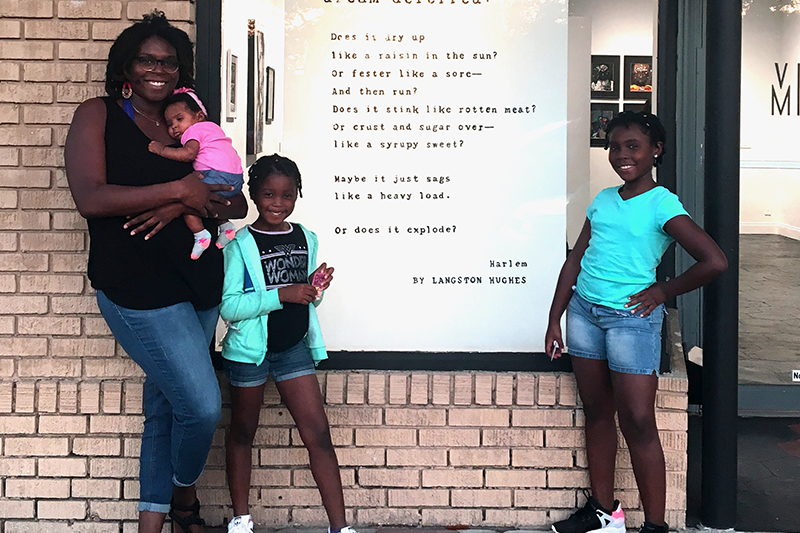 Anderson believes the Tampa Bay Black Authors and Business Showcase is the ideal way to spread the word about where to go for services and product when heading out to do a little shopping. The deadline to take part in the showcase is July 17, but Anderson urges a quick signup as the earlier you commit to appear, the more promotional spots you’ll receive. 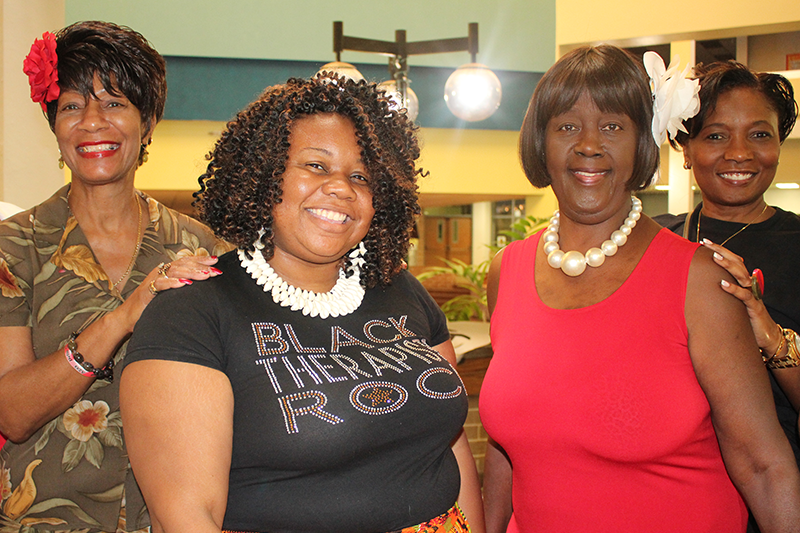 In fact, just last week a number of authors already on the agenda to attend the Tampa Bay Black Authors and Business Showcase were interviewed on WTMP where they were given a chance to promote their newest books. Authors such as Barbara Sorey Love of Clearwater with her book, “Conversations in the Key of Me…Just Keeping It Real” and Donald Dowridge, a Baltimore native and Tampa resident, whose book “The Power of Being a Winner” reveals an inspirational story full of terror and upheaval that will motivate and inspire readers. Dowridge is currently broadcast on local station WTMP and will be speaking at the event in August. Veronica James will also be on-hand to explain her new book just out this past April entitled, “Words for Life: Ms. James’ Pocket Wisdom,” which came about through her experience in the classroom. 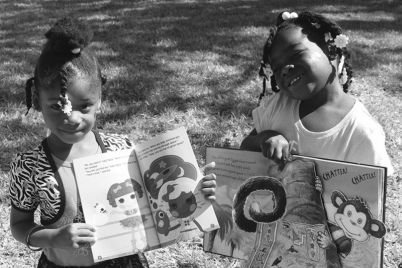 Various literacy organizations will be present as well, such as the Literacy Council of St. Petersburg who is also a co-sponsor, along with The Weekly Challenger, which works to derail illiteracy amongst adults. A mission that Anderson holds near and dear to her heart. “I want to connect the people that can read with the people who can’t,” said Anderson who believes the literacy component of the showcase is huge. 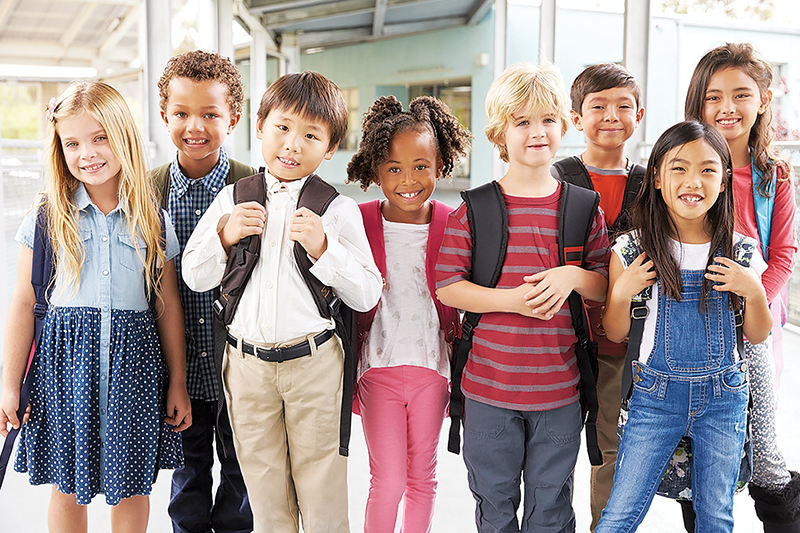 Anderson remembers when her mother taught adult education some 20 years ago and feels the need for intervention within the African- American community is sorely needed. Anderson is still looking to get the word out to black run businesses in the area and encourages institutions involved in all areas of business to take part. Those in web design, the medical field and cosmetology such as beauty salons, hair braiding and barbers are all encouraged to sign up. 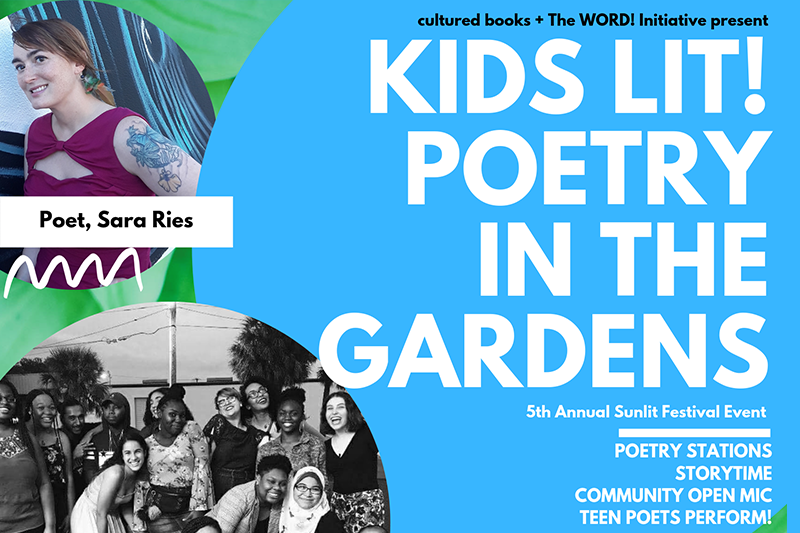 Artists, photographers, and restaurateurs are also urged to take part in the spectacular event that promises to bring the local community together and support literacy across the county. Guest speakers, author lectures and writer’s workshops will be held at the event. There will be a “Children’s Book Nook” with storytelling and book giveaways and live entertainment. 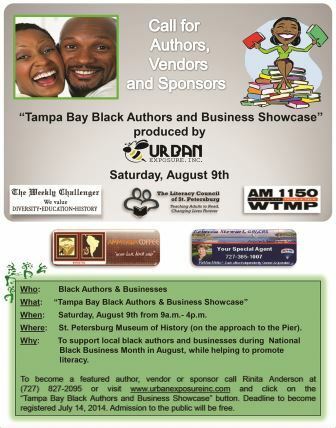 So whether you’re a vendor trying to promote your business, an author wanting a little exposure for your book or a patron wishing to show their support for black owned businesses and entrepreneurial endeavors, the Tampa Bay Black Author and Business Showcase has something for everyone. 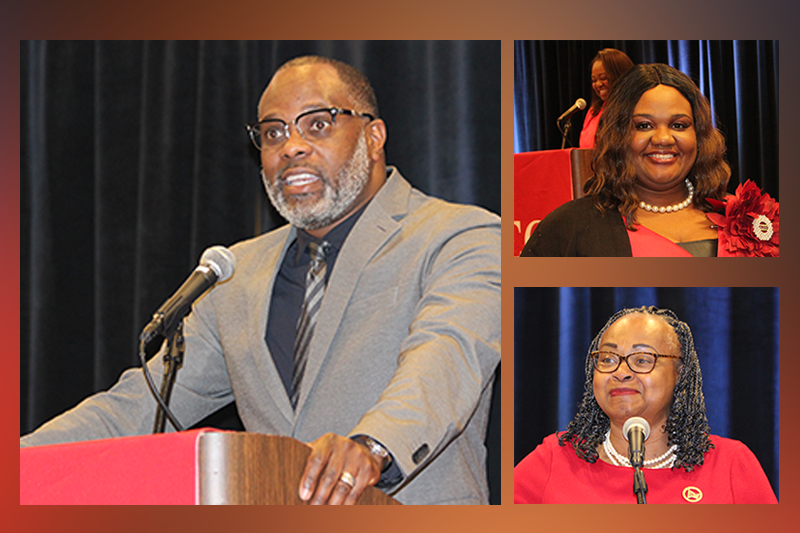 Anderson encourages community groups and organizations to attend and back the affair, and hopes local sororities, fraternities, retired educators and churches will come together and talk. If interested in a spot at the event, contact Urban Exposure, Inc. at 727-827-2095 and register your business today. The Magnuson Hotel Marina Cove, Rebecca Stewart – RE/MAX Metro, WTMP Radio, Robinson-Alverdean – State Farm Insurance Agent and The Weekly Challenger are sponsors. 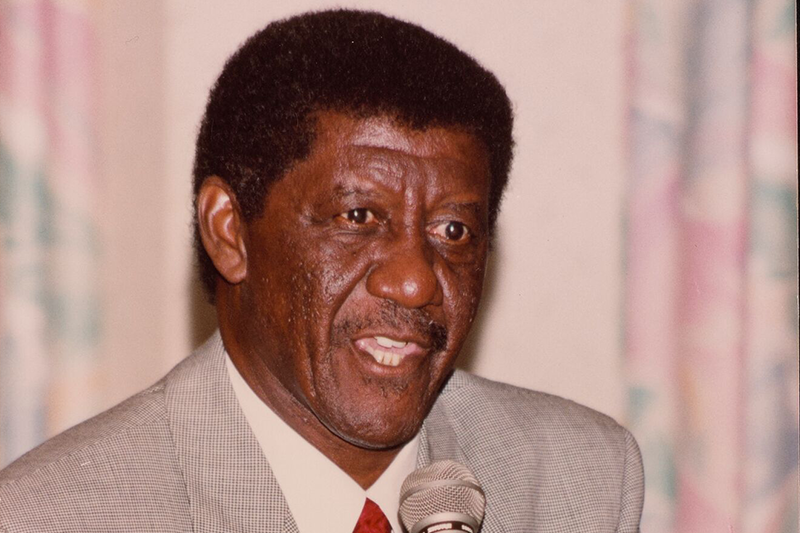 Meet the author at his book-signing this Sat., July 12 from 5-9 p.m. in conjunction with Gallery Walk at the Dr. Carter G. Woodson African American Museum located at 2240 9th Ave. S., St. Petersburg. 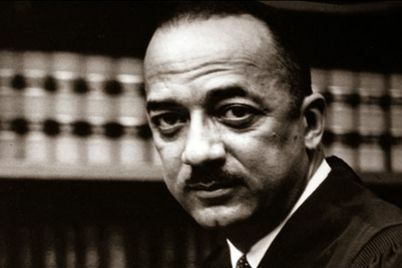 Who were the 1st black Federal Court judges?